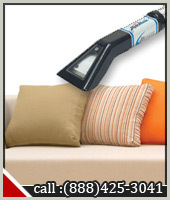 Scottsdale Carpet Cleaning is a premier service provider for a variety of home cleaning services. 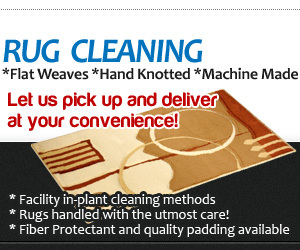 Once you entrust your rug and upholstery in our hands, there is nothing for you to worry about. Call now or visit our coupons page to get a discount for our professional cleaning services. We understand that carpet and upholstery cleaning is important. It improves the look and feel of any room. Scottsdale Carpet Cleaning meets the highest standards in the industry, so you will get only the highest quality of cleaning. With the newest equipment and excellent performance, we truly see ourselves as the best in the business. You may not realize it yet, but carpet cleaning is important for a healthy living. In time, germs and bacteria seep through the dirt and inside the upholstery and carpets. These organisms are the products of food particles, dust, and dirt that are abandoned and left on the fabric. 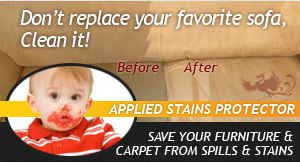 Carpet Cleaning Scottsdale can take care of this for you. Carpets act as filters and dust traps. Once they have accumulated enough dust it releases into the air you breathe. The people who live in the house inhale the air with the dust particles and problems of breathing, like allergies, colds, and cough may occur. Another undesirable effect is the odor that dirty carpet will spread, which will turn off your visitors. The longer the carpets and furniture stay unclean, the dirtier they will become. The dirtier they become, the more organisms will spring out and the less dust will be filtered. The result is simple: health problems. Surely, this is a cycle that we all do not want to experience. 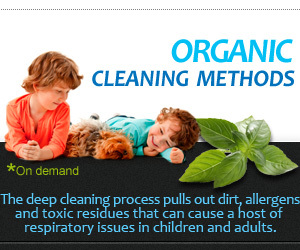 Scottsdale Carpet Cleaning will insure your air is clean and your environment is healthy. Carpet cleaning can be done with or without professional help. With all the basic cleaning materials and detergents, you can disinfect your rooms and refurbish them. 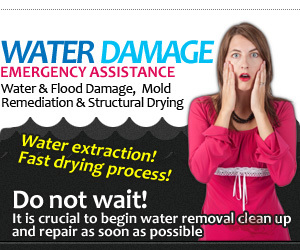 However, cleaning the carpet on your own can cause it an irreparable damage. If you do not have enough knowledge about cleaning carpet or if you want to save time and effort, then you should call a professional cleaning service. Call Phoenix Carpet Cleaning 480-269-6980 to learn about our professional services. You are welcome to ask about our other residential and commercial cleaning services.